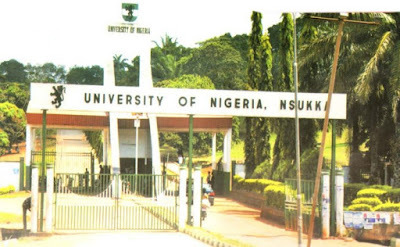 The National Universities Commission (NUC) has approved the commencement of academic activities for the Centre for Distance and e-Learning of the University of Nigeria Nsukka(UNN). Executive Chairman of the NUC, Professor Abubakar Rasheed conveyed the approval in a July 16 letter to the Vice-Chancellor of the university. However, the Director of the CDeL, Prof Boniface Nwogu said the second phase of the programme would include courses in social sciences, Computer Science and Mass Communication at the undergraduate and postgraduate levels.